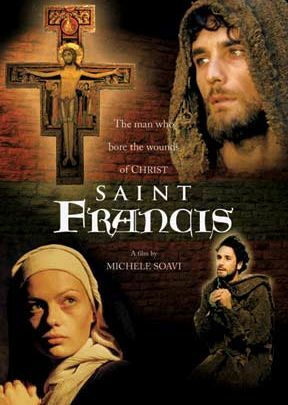 Filmed on location in Assisi and other places where St. Francis lived and died, this feature film vividly tells the story of this greatly beloved saint from childhood through his death. Beautifully filmed with outstanding cinematography and fine acting talent, it stars Italian actor Raoul Bova as Francis and is directed by acclaimed filmmaker Michele Soavi. Captured by the enemy as a soldier and put in prison, Francis has a life-changing experience that inspires him after being freed to abandon his riches and dedicate his life to living the Gospel in simplicity, poverty and charity towards all. He inspires his close friend Clare to imitate his radical lifestyle, and soon many other men come to join his new religious community that has had an incredible impact on the world ever since.